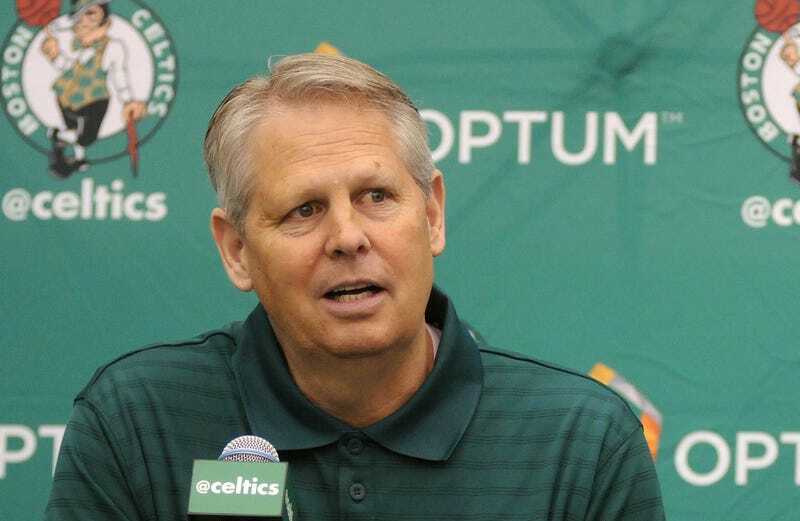 Celtics GM Danny Ainge was on the Toucher & Rich show today, and the segment started with a conversation about Ainge’s love for Chipotle. Apparently, Ainge likes the restaurant so much that his coworkers gave him a very special nickname. The guys at the office refer to me as the Jared of Chipotle. Danny, my man. You have got to get those guys to stop calling you that.